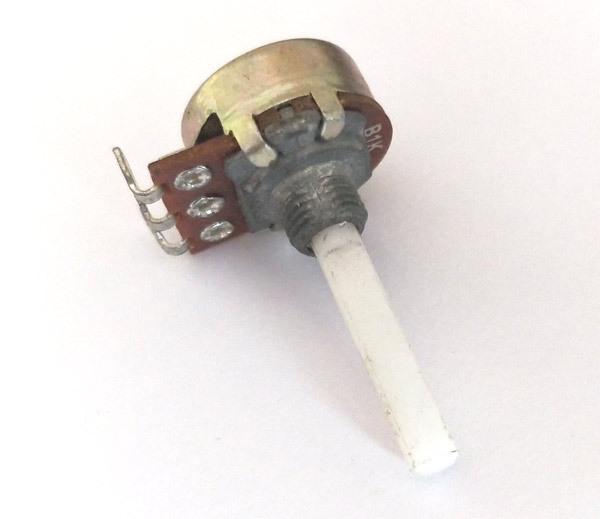 Available in different resistance values like 500Ω, 1K, 2K, 5K, 10K, 22K, 47K, 50K, 100K, 220K, 470K, 500K, 1 M.
The value or resistance decides how much opposition it provides to the flow of current. 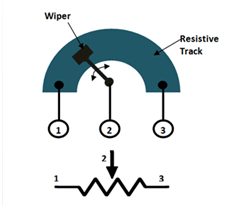 The greater the resistor value the smaller the current will flow. 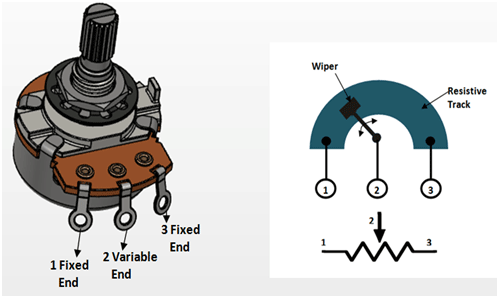 Some standard values for a potentiometer are 500Ω, 1K, 2K, 5K, 10K, 22K, 47K, 50K, 100K, 220K, 470K, 500K, 1 M.